"Doing this program really helped us learn about our own fears & needs and the softer emotions that influence some of our reactions when we get caught up in disagreements. I truly believe we have grown closer and stronger as a couple after going through these exercises." "We thought the program was terrific! We decided to do the program to build on what we already felt was a pretty awesome relationship. 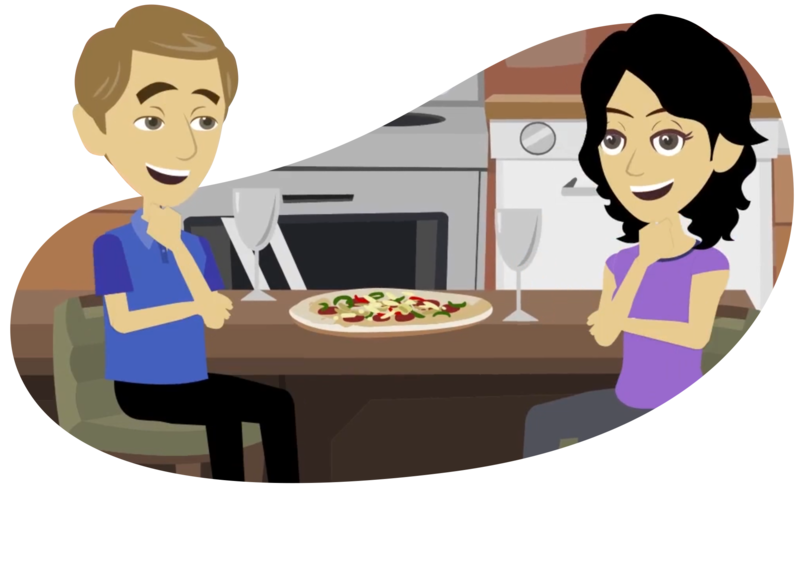 We really feel the program helped us to talk openly about some aspects of our relationship. We really felt cared for and guided by Sue throughout the entire program. I loved Arwin and Blair so much! Their…"
"We really enjoyed doing this program. It made me realized how much we have grown as a couple over the years… And also showed us we still have a few things to work on. Sue has a wonderful and warm voice and is very engaging. I feel the exercises brought us closer." 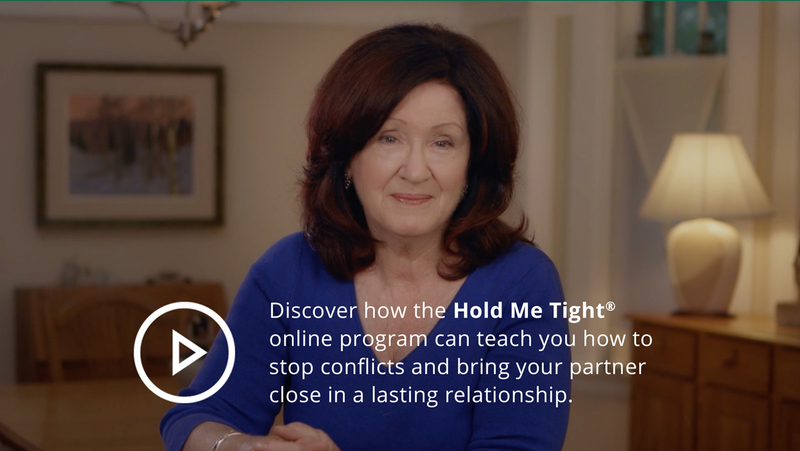 "I just want to extend my sincere thanks to the creators, editors and behind the scenes contributors to the Hold Me Tight online program for making this easy to follow course so accessible to busy couples such as me (and my husband). It has truly enabled the harder, difficult to have conversations to take place and has awoken in us a newfound intention…"
"This program was user friendly & easy to navigate. Even though our arguments tended to be about the same things, I had never realized we were stuck in a cycle before we did this program. Being able to watch Sue do sessions with other couples, and then hear her explain what the individuals were thinking and feeling in those situations was my favorite…"
"Doing this program really helped us learn about what sets us each off and what is really going on beneath the surface when we get into arguments. There are a lot of great tools in this program that are both fun and easy to use. Even though we have been together a long time, I think we both learned a lot about each other through doing the exercises…"
Dr. Sue Johnson is a clinical psychologist and research professor whose work has revolutionized the field of couple and family therapy. 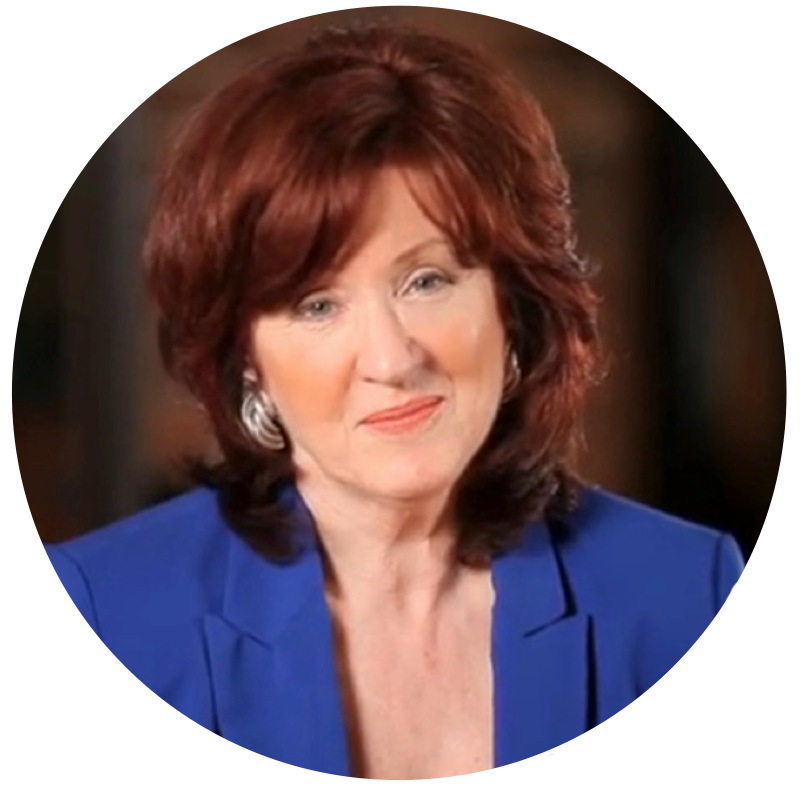 She is the leading developer of Emotionally Focused Therapy (EFT). Sue has authored two best selling books: Hold Me Tight and Love Sense as well as nearly 200 professional articles & chapters, a number of books for health professionals, and many groundbreaking studies. Sue trains therapists around the world and also consults to governments, the military & hospitals. Enroll in the Hold Me Tight® Program Today!